In today’s top-performing companies workers spend more time collaborating and learning – gathering in meeting rooms, training rooms and team spaces, as well as lounges and cafes. Yet, many companies have not taken into consideration that dedicated workstations are being used less and less. More natural light, more windows and better ventilation can dramatically affect worker alertness, productivity and performance. below are a few studies that reinforce that truth. High-performance organizations increasingly emphasize collaboration and look for ways to design opportunities for interaction – great ideas don’t necessarily occur when seated at a desk or table. As collaboration evolves and becomes a more familiar work mode, it also becomes more fluid, less tied to place. The economic, environmental and health benefits can be significant. Once a symbol of achievement and rank, the private office is no longer an important goal for younger workers. In the near future, if a company cannot document how its operations and products affect the environment – and the steps being taken to reduce that impact – it will not be able to maintain market position or make it through the RFP process. Determing the real cost – and value – of the workplace is a complex matter. Intelligent workplace design can help companies lower costs. 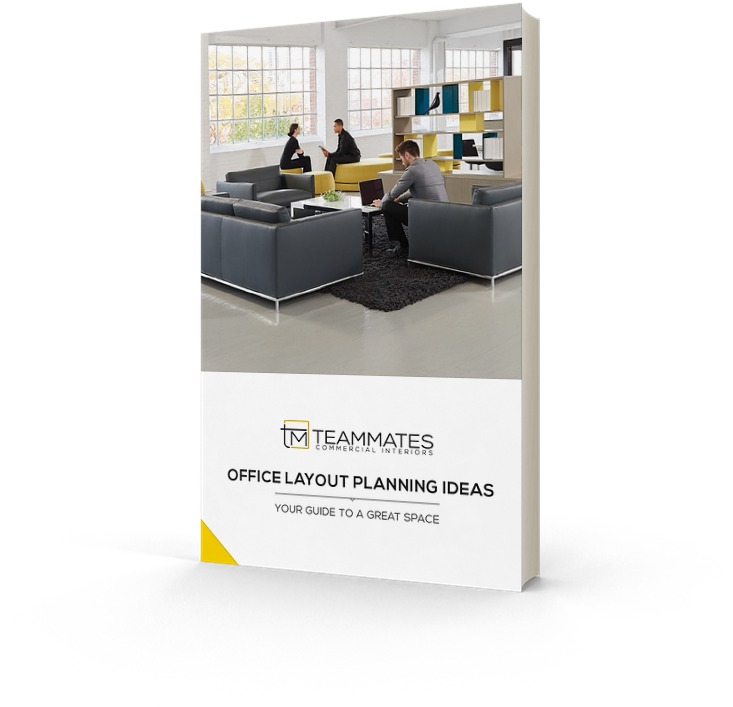 The trends described reflect changes in thinking about work and the workplace and require a Workplace Equation that distills the complexities of process and structure and leads into a discussion of the planning styles that we believe address today’s needs. 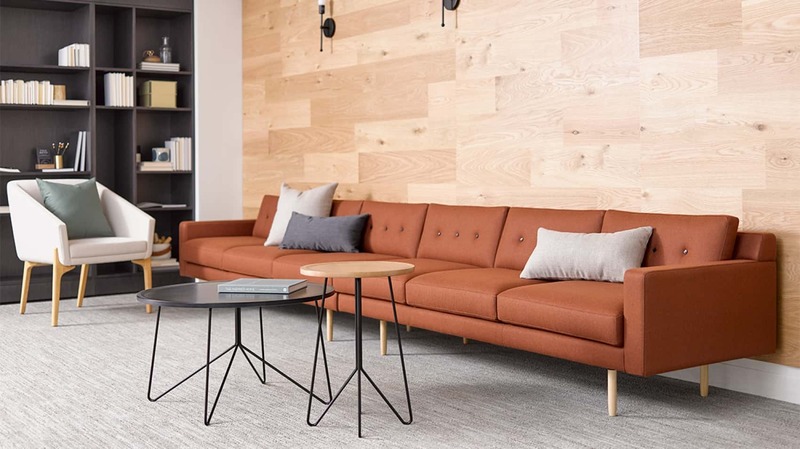 Designed to satisfy the cognitive, social, spiritual and physical needs of people at work, WorkplaceOne creates places for informal social interaction and personal rejuvination, as well as the rigors of learning and intensive collaboration.